OK, coach. I think I’d like to run my own VPN, but I’m on the economy plan. I can’t afford to buy a new computer. You don’t really need a keyboard or monitor for your VPN server, you’ll use a Micro SD card for the disk, and the Pi uses a micro-USB power supply. You might be able to use your cell phone charger for the power supply, but the Pi needs good power, so splurge $10 and get a really good one. 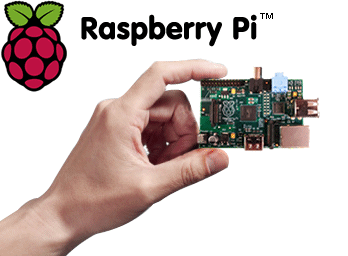 The latest Pi, an SD Card, a case and a power supply are available in a kit for about $50.